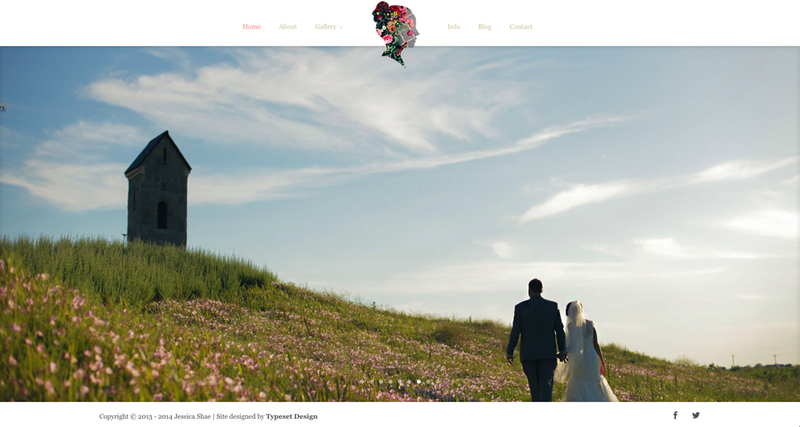 Tuesday marked the launch of a beautiful site that we designed with one of our great clients, Jessica Shae. 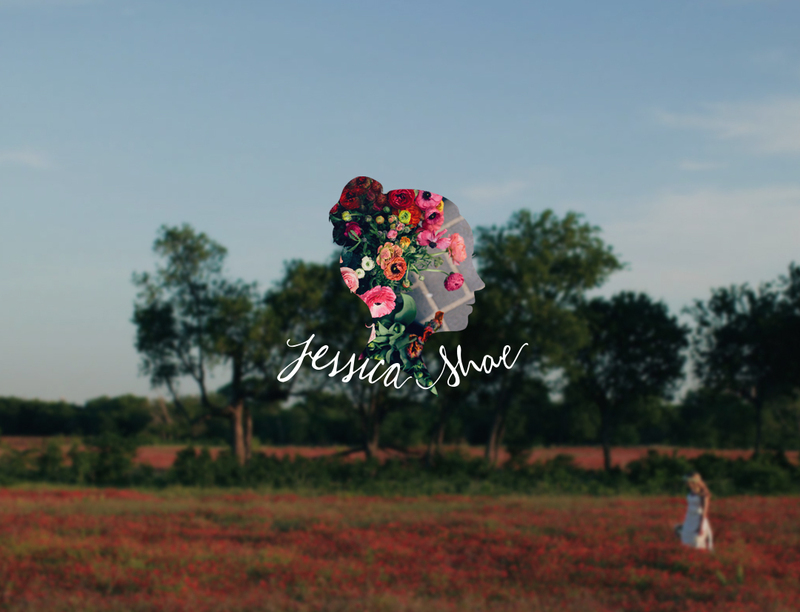 Not only did we design the site, but we also did a full re-brand of Jessica’s logo, complete with hand-lettered script, and a gorgeous silhouette. 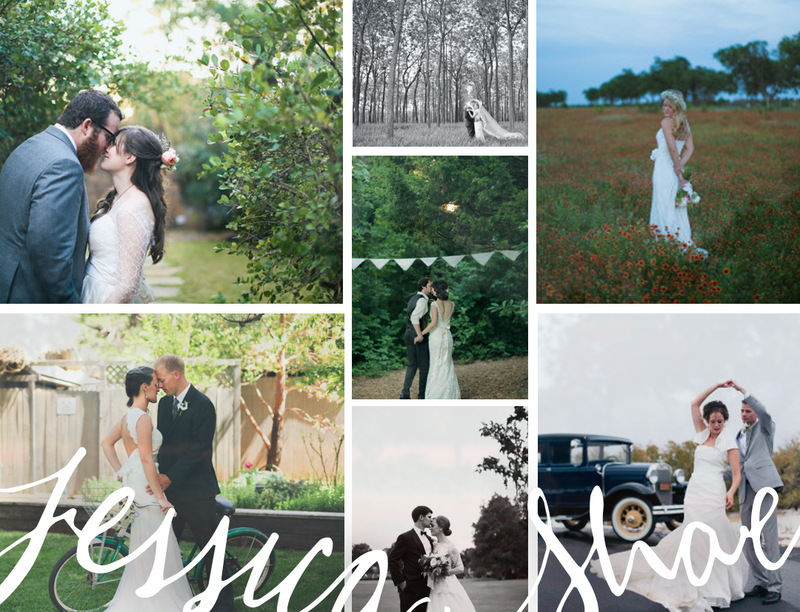 We don’t usually create splash pages for our clients, but Jessica’s site had just the right amount of charm to pull one off. Go visit her site, take a look around, and envision what we could do with your brand!